Audi Brand Automobiles: Progress seizes the moment. Audi has firmly established itself alongside other elite German nameplates, carving out a reputation for powerful engine performance, dynamic handling, and exceptional interiors. 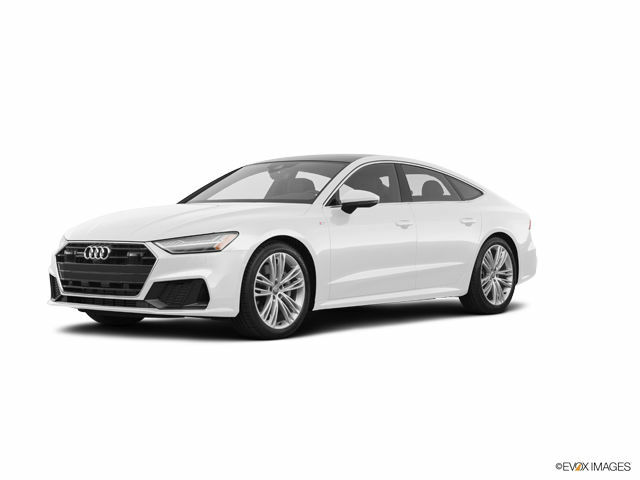 The more than 100 year old company today offers a full-range of sedans, coupes, and sports cars, as well as a luxurious and capable SUV line that is coveted on every continent. 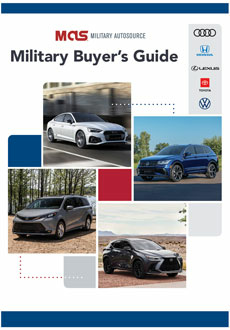 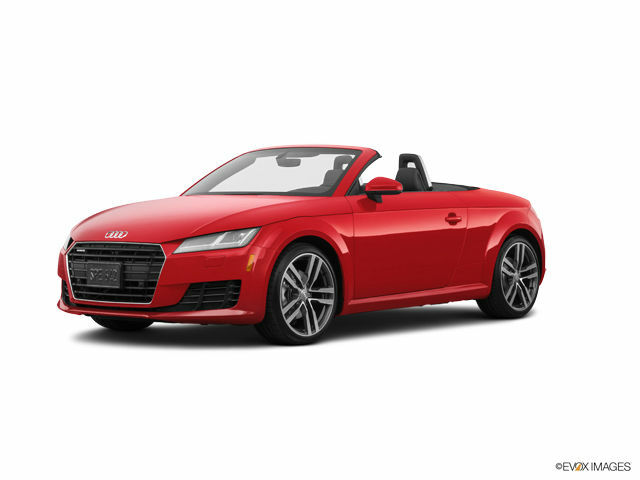 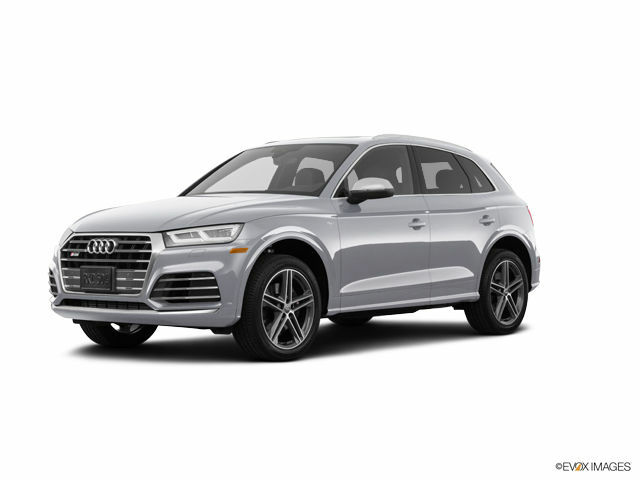 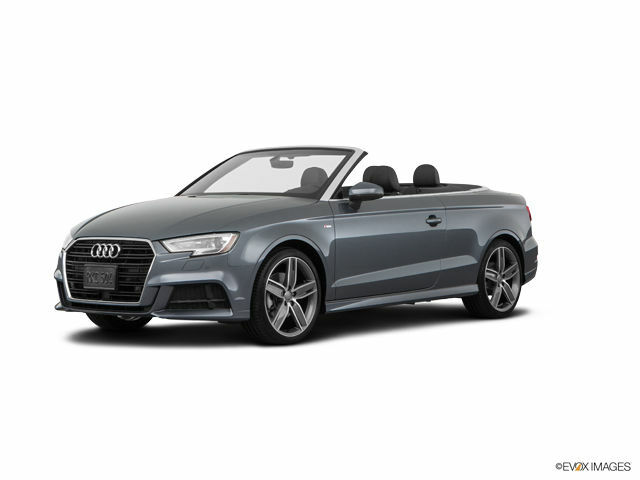 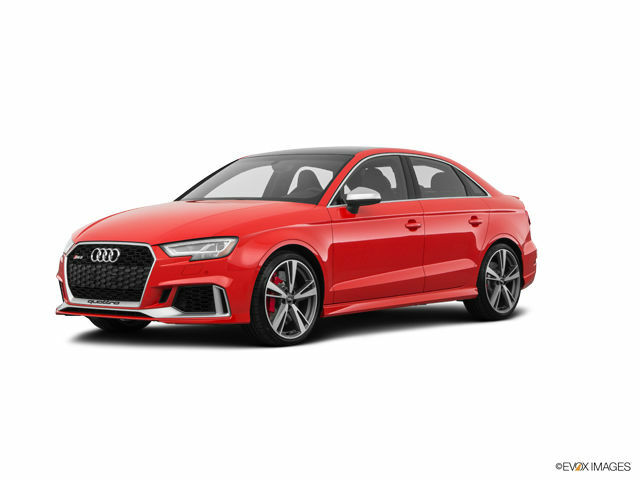 Overseas Military Sales is pleased to offer the full line of Audi vehicles to active US Military, available for overseas or stateside delivery based on your location. The Audi Q8 offers a unique performance that blends sport and utility into a momentous SUV design. 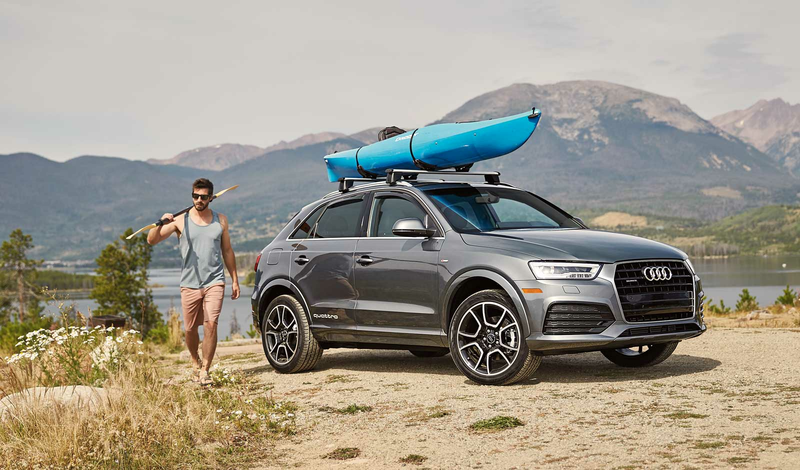 The standard quattro® all-wheel drive on the Audi Q8 still operates within the laws of physics, but a gripping legacy can help you explore the outer limits a little more. Audi A series sedans anchor the brand’s line up of vehicles known for their combination of luxury and performance. Today, Audi sedans are flag-shipped by the sleek A8, featuring a powerful V8 engine, all aluminum construction, and finely finished interior. Three other models round out the line: the compact entry-point A3, and the popular mid-line A4 and full-size A6 models. 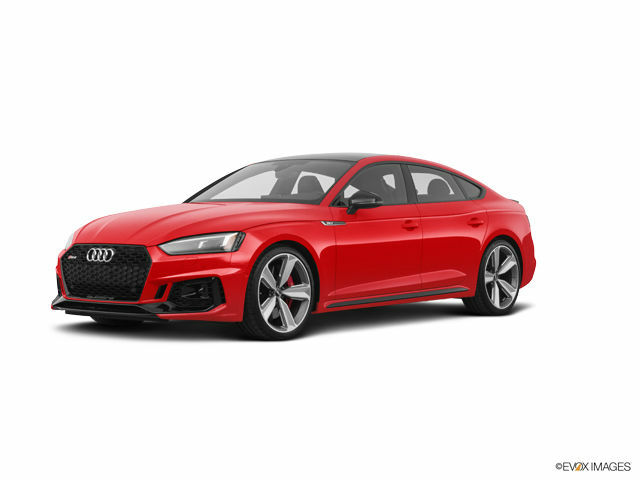 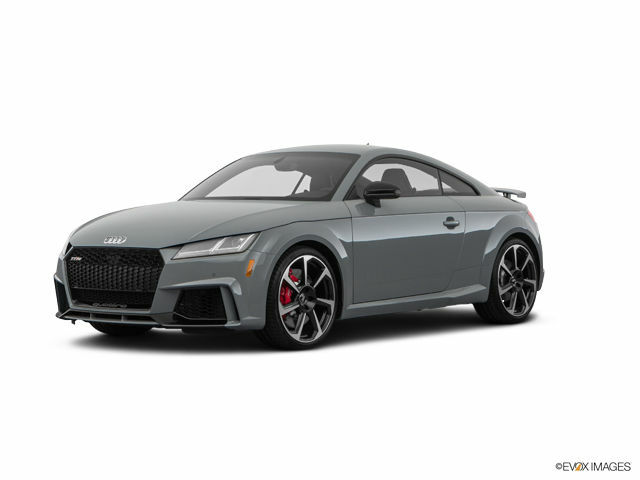 Audi’s performance vehicles may be best known for the company’s aggressive R8 and RS8 exotic super cars, but the company’s performance philosophy is expressed equally clearly in the other variants of sedans, coupes, and sportbacks which carry the “S” and “RS” monikers. 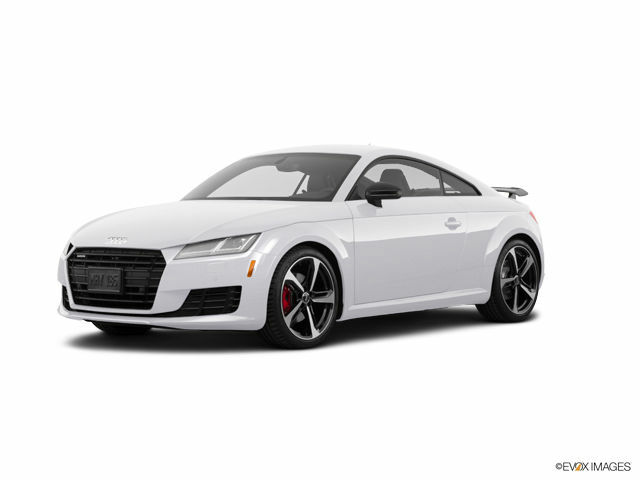 These amped up rides are replete with more horsepower, specially tuned suspensions, sports appearance touches and more. 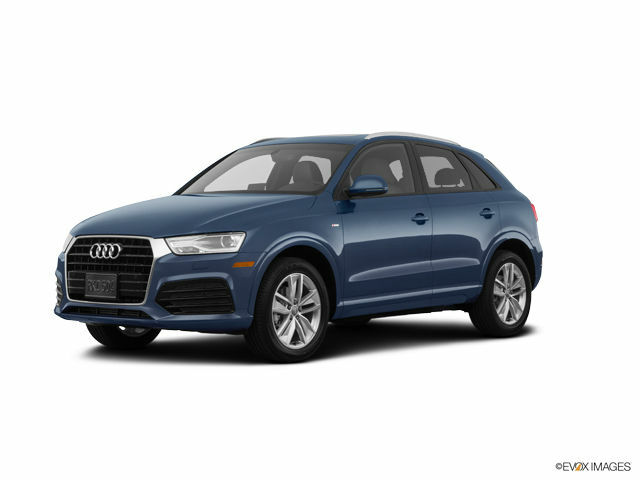 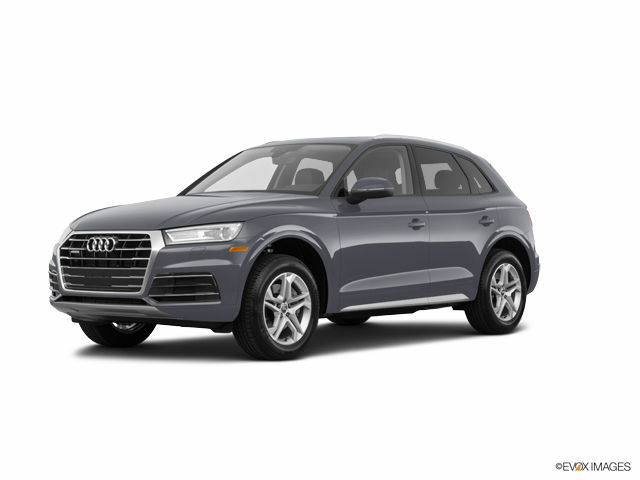 If you’re looking for a SUV, Audi has you covered there as well. 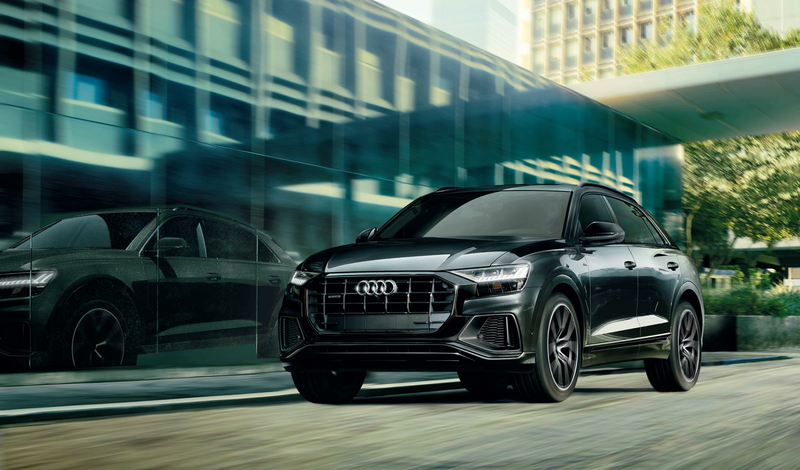 The Q series spans four models from the compact Q3 targeted at new luxury buyers and urbanites, to all new and highly popular Q5, up through the ultra-luxe, big and bold flagship, the Q7. 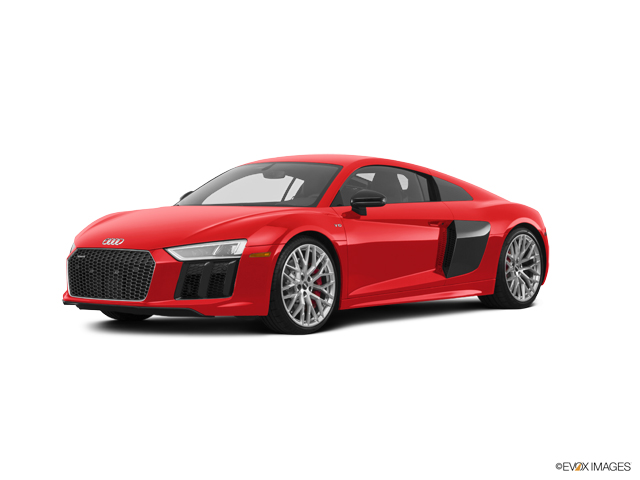 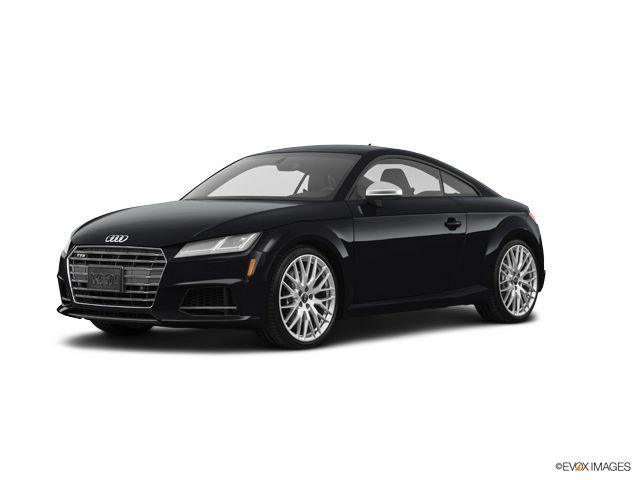 All Audi products featured on this website are sold by Auto Exchange Kraftfahrzeug Handels GmbH.